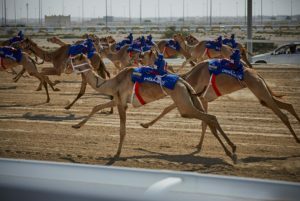 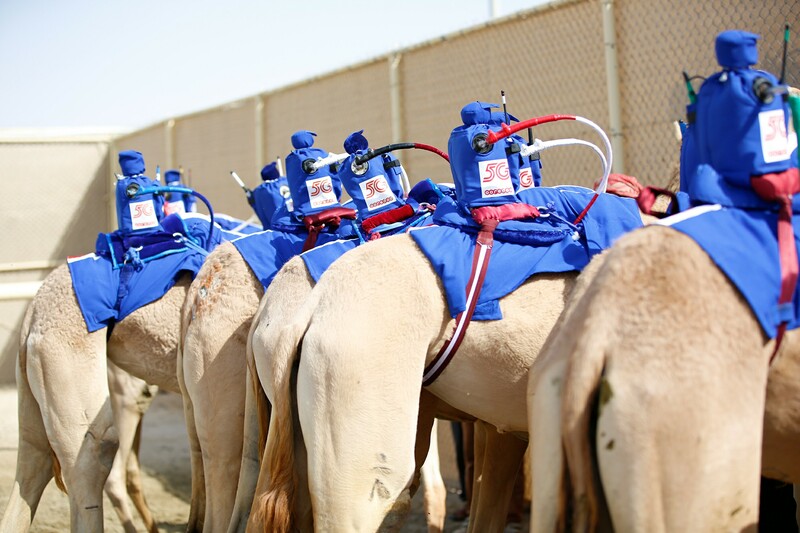 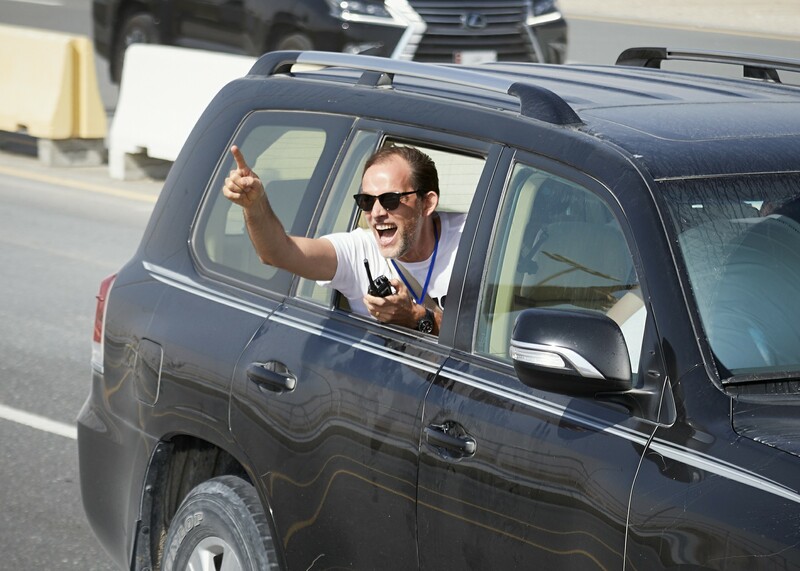 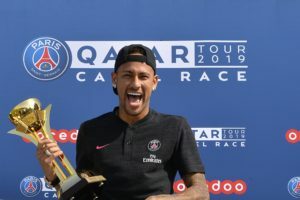 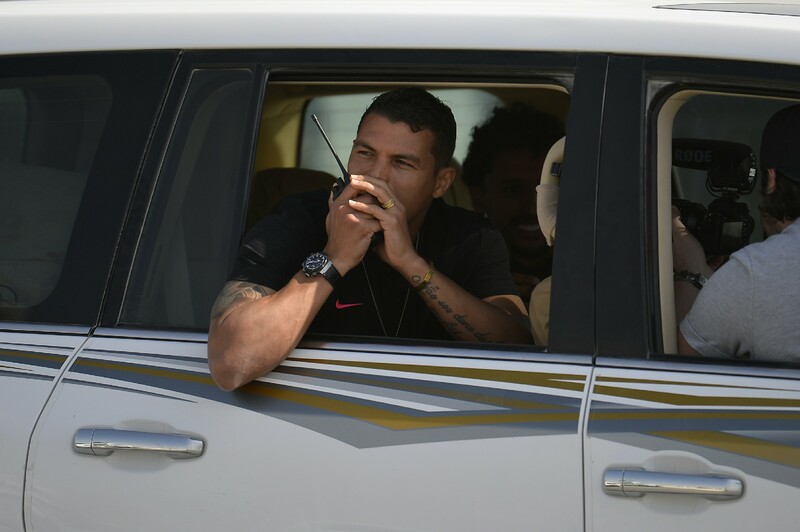 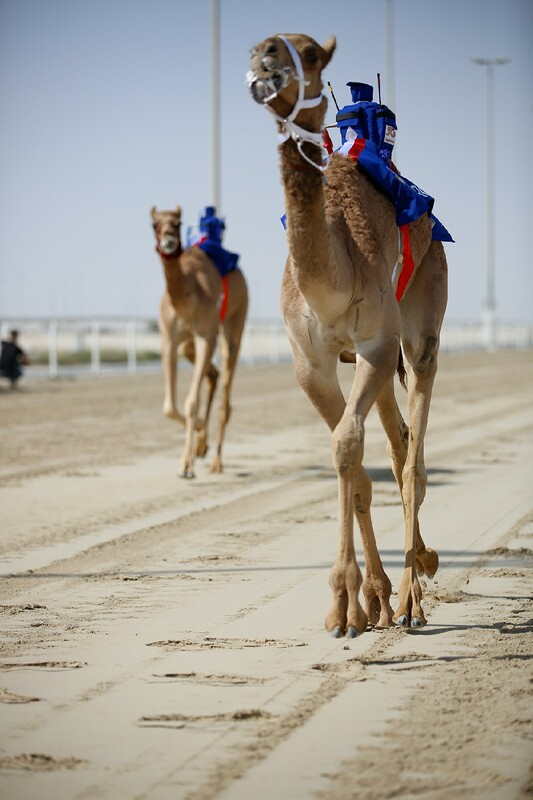 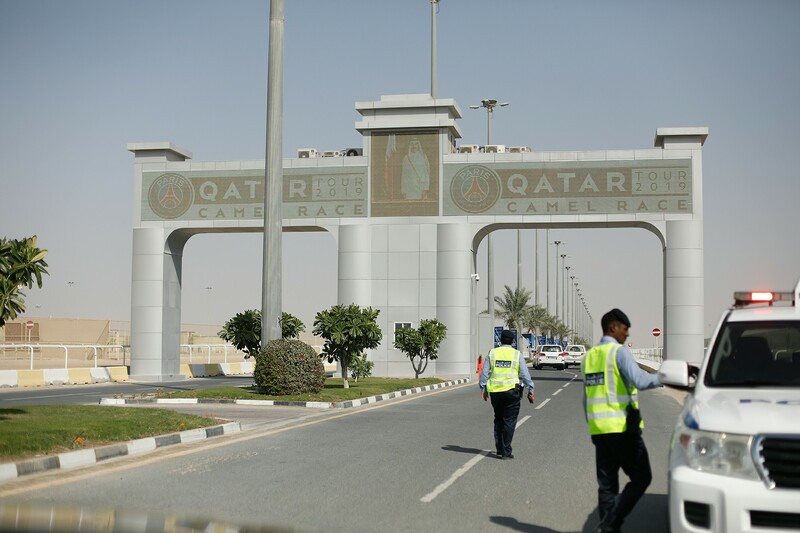 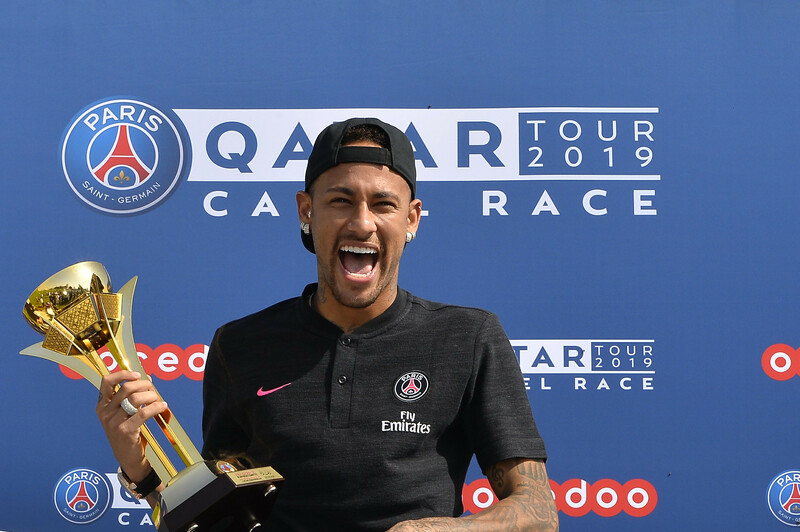 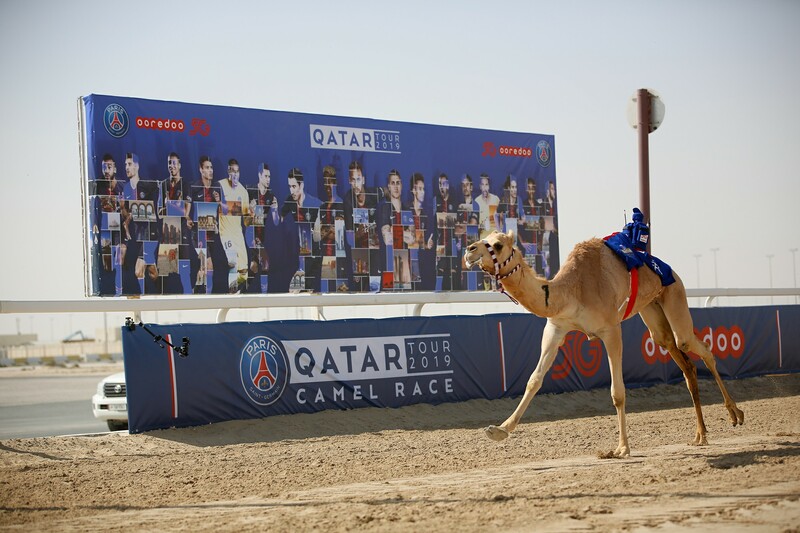 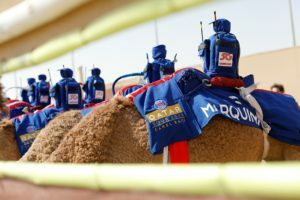 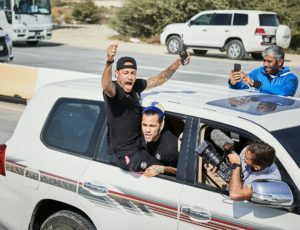 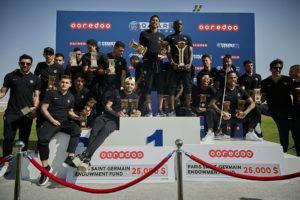 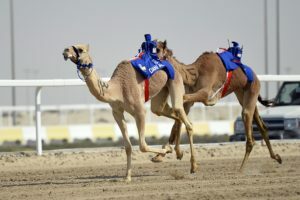 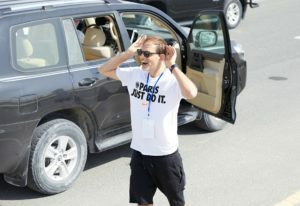 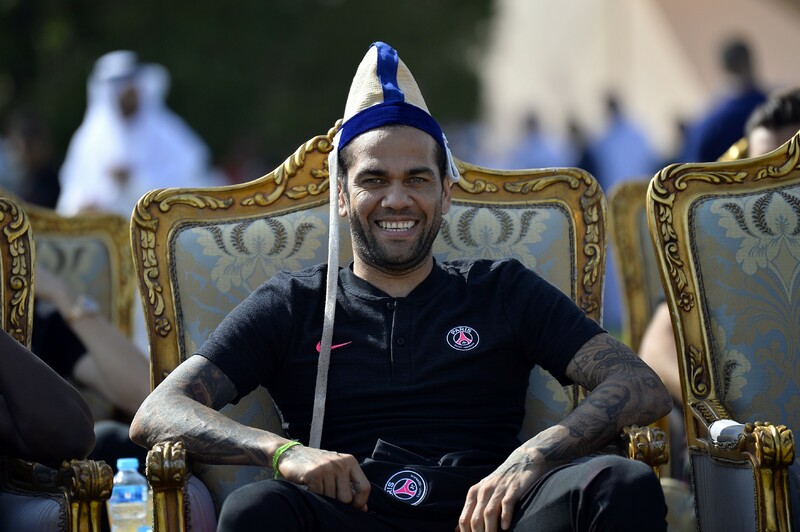 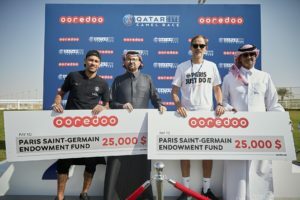 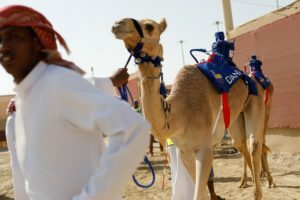 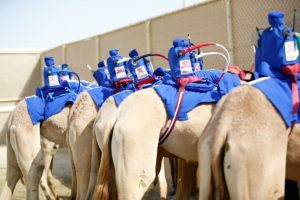 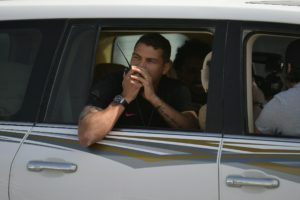 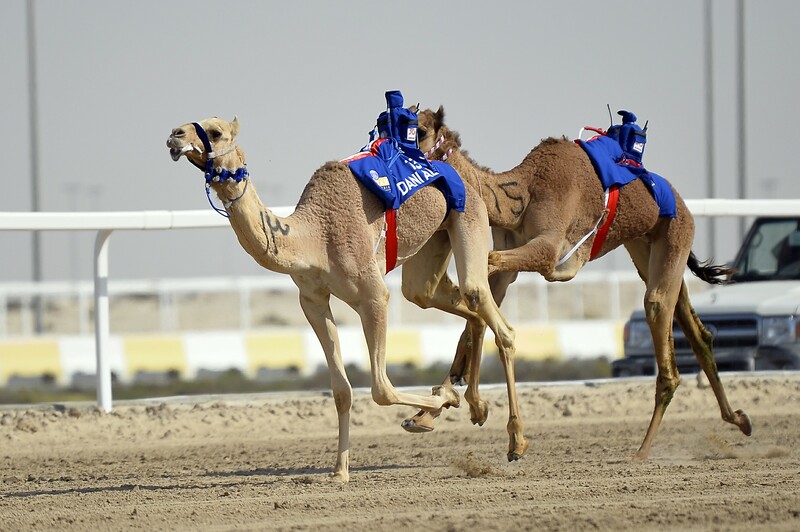 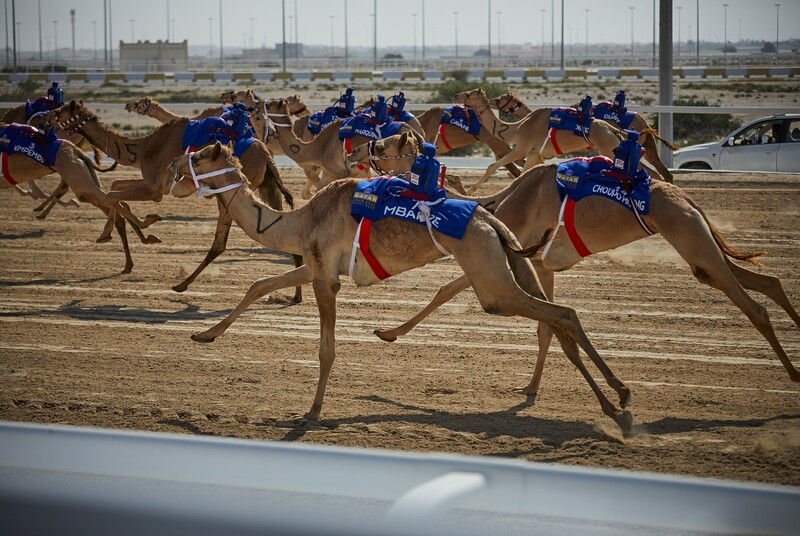 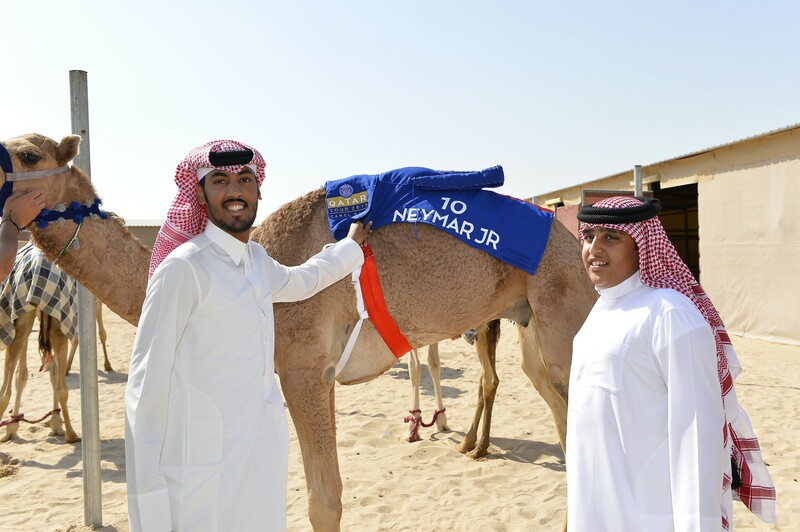 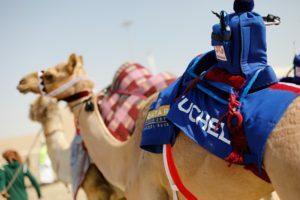 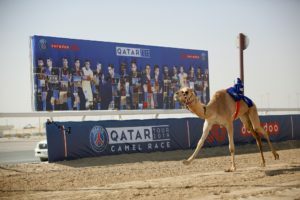 Doha, Qatar, January 17th 2019 — The Paris Saint-Germain squad made history today at the Al Shahaniya racecourse near Doha, competing in a camel race as part of the Qatar Tour 2019. 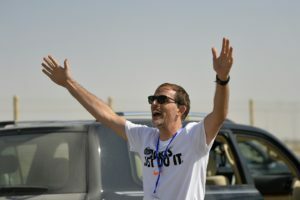 Thomas Tuchel joked: “I can’t reveal my technique to win this race, I know that my victory is hard for the players to accept… but it was an extremely tactical challenge! 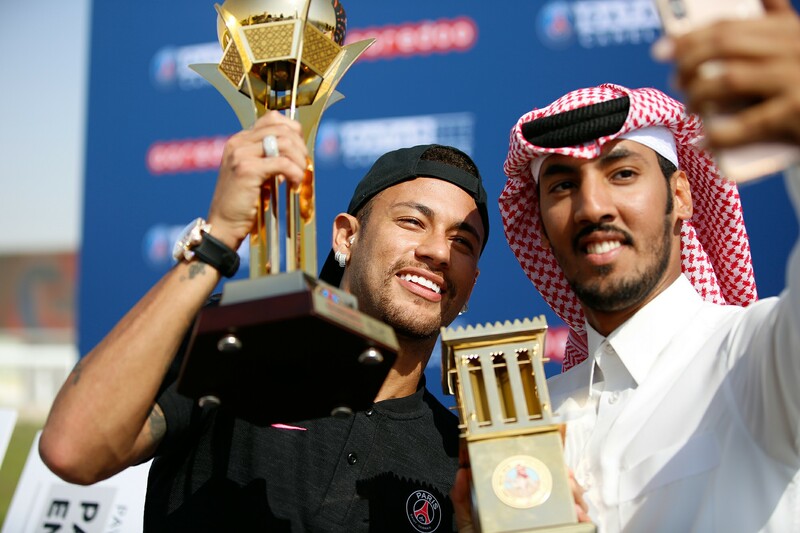 The most important thing was to win, I had to be ready to step up to the plate and set an example. 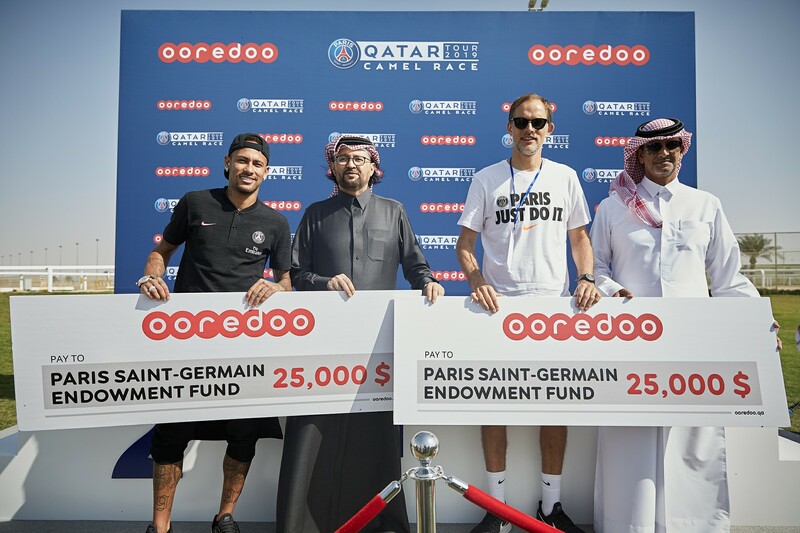 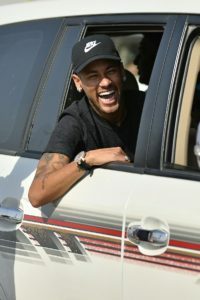 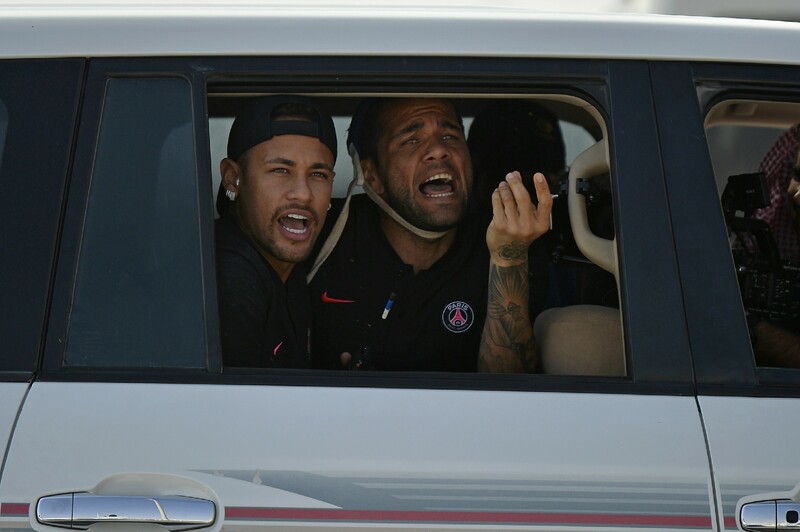 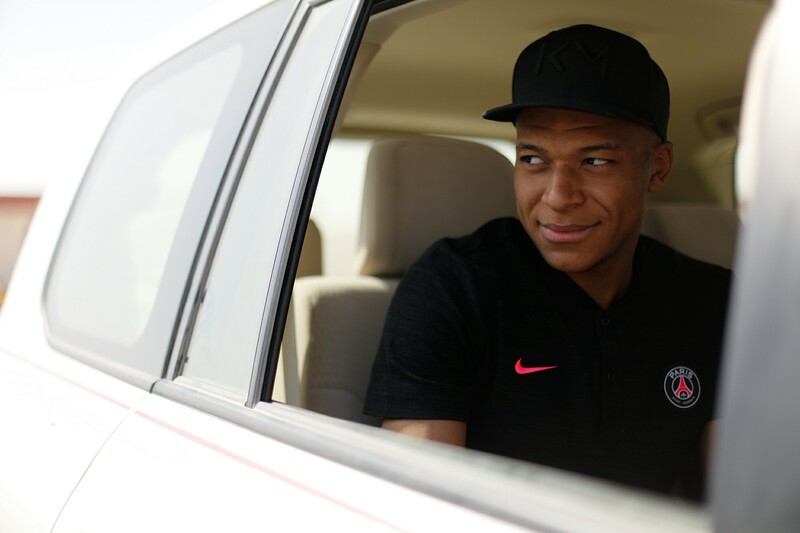 I’m very proud that this victory has allowed me to help the Paris Saint-Germain Endowment Fund, which is key for the club, so it is a great success for me”.